Editor’s Note: We updated this article for 2019. This is our second time ranking the cities in New Mexico with the largest Hispanic/Latino population. But how has the increase impacted New Mexico? Where cities and towns in New Mexico have seen the greatest increase in it’s Hispanic population? Turns out there’s been a 9.0% increase in the Hispanic population in New Mexico. 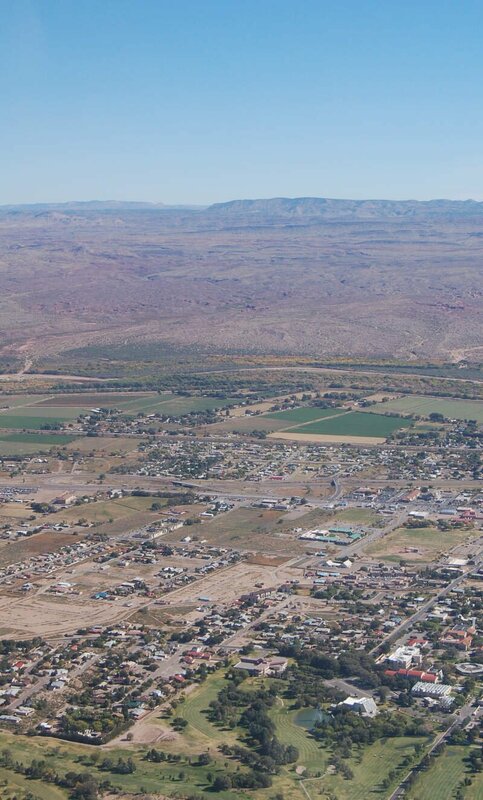 Sunland Park took the number one over all spot for the largest Hispanic population in New Mexico for 2019. To see where New Mexico ranked as a state on diversity, we have a ranking of the most diverse states in America. And if you already knew these places were Hispanic, check out the best places to live in New Mexico or the most diverse places in New Mexico. We limited our analysis to non-CDPs with a population greater than 5,000 people. That left us with 32 cities. We then calculated the percent of residents that are Hispanic or Latino. The percentages ranked from 95.3% to 23.8%. Finally, we ranked each city based on the percent of Hispanic or Latino population with a higher score being more Hispanic or Latino than a lower score. Sunland Park took the distinction of being the most Hispanic or Latino, while Aztec was the least Hispanic or Latino city. Read on for more information on how the cities in New Mexico ranked by population of Hispanic or Latino residents or, for a more general take on diversity in America, head over to our ranking of the most diverse cities in America. 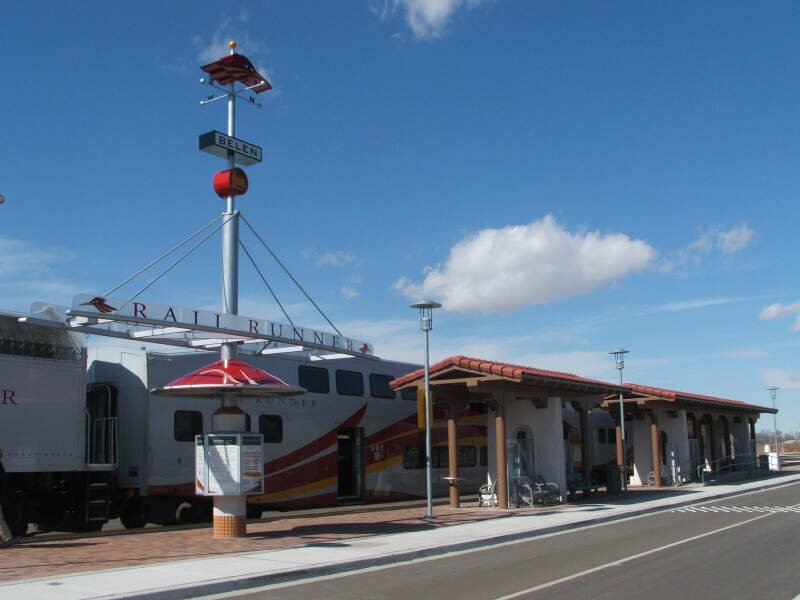 Sunland Park is a city in southern Doa Ana County, New Mexico, United States, on the borders of Texas and the Mexican state of Chihuahua, with Ciudad Jurez adjoining it on the south and El Paso, Texas on the east. The community of Santa Teresa adjoins it on the northwest. The population of Sunland Park was 14,106 at the 2010 census and was estimated at 15,400 by the United States Census Bureau in 2014. 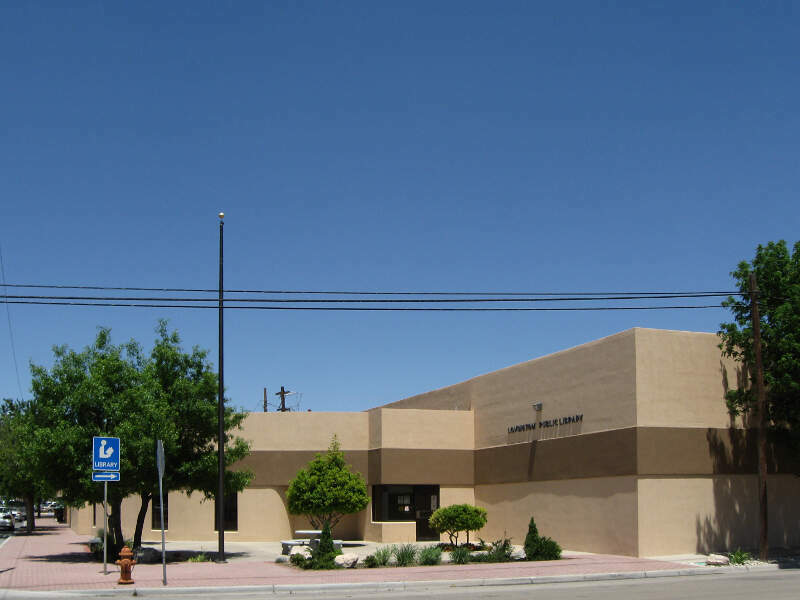 Though it lies adjacent to El Paso, being in Doa Ana County makes it a part of the Las Cruces metropolitan statistical area. Las Cruces is 42 miles to the north. 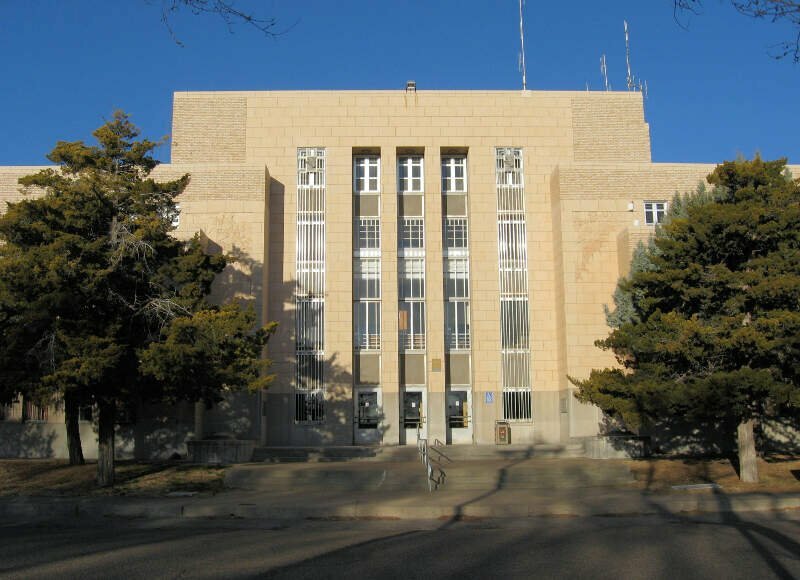 Deming is a city in Luna County, New Mexico, United States, located 60 miles west of Las Cruces and thirty-three miles north of the Mexican border. The population was 14,855 according to the 2010 census. 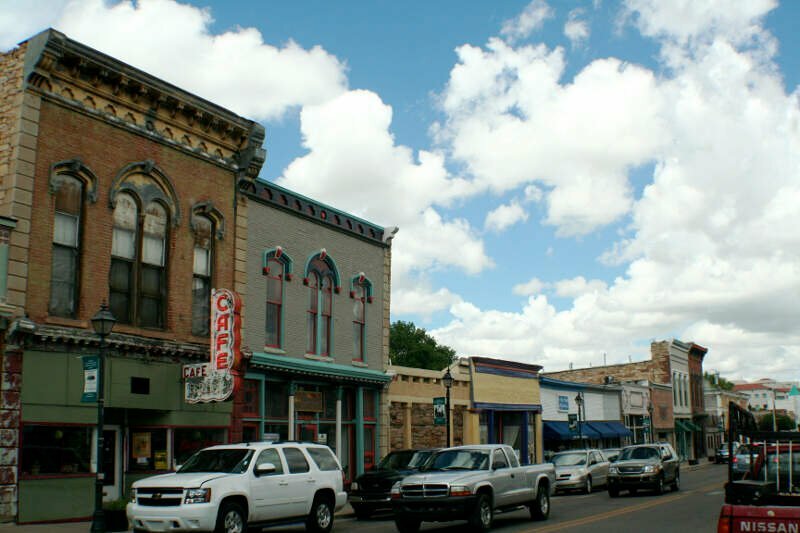 Deming is the county seat and principal community of Luna County. 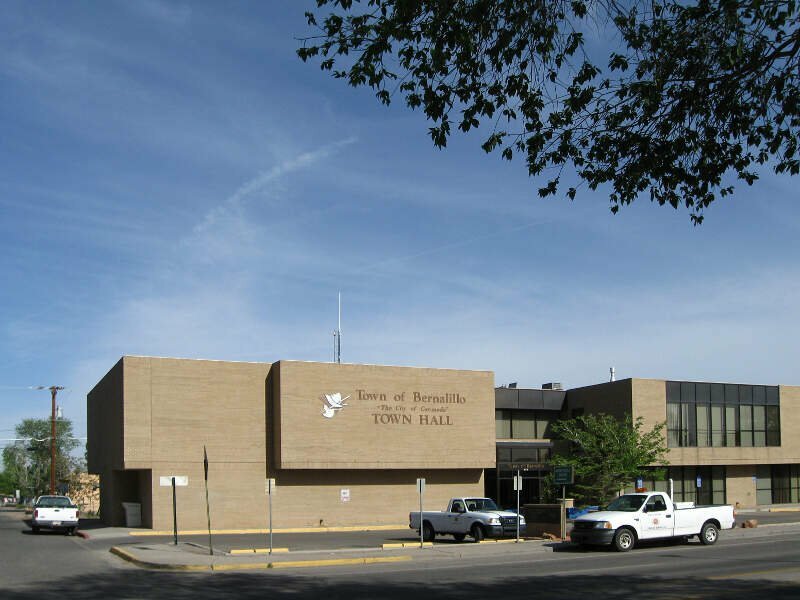 Bernalillo is a town in Sandoval County, New Mexico, in the United States. As of the 2010 census, the town population was 8,320. It is the county seat of Sandoval County. 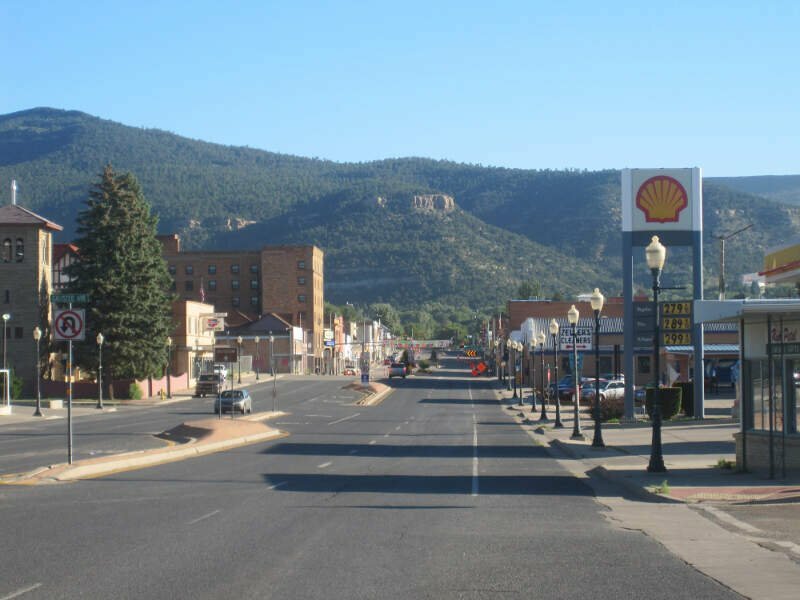 Belen is the second most populous city in Valencia County, New Mexico, United States, after its county seat Los Lunas. The population was 7,152 in 2015 census data. 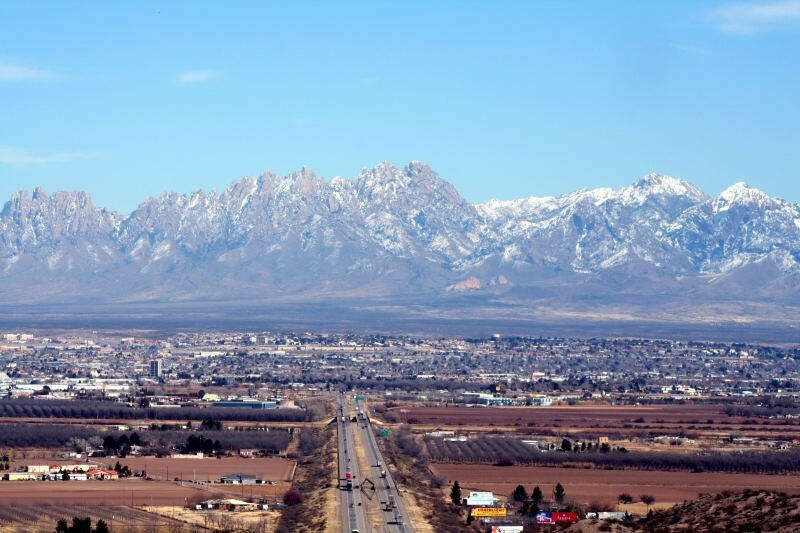 Las Cruces, also known as “The City of the Crosses”, is the seat of Doa Ana County, New Mexico, United States. As of the 2010 census the population was 97,618, and in 2015 the estimated population was 101,643, making it the second largest city in the state, after Albuquerque. 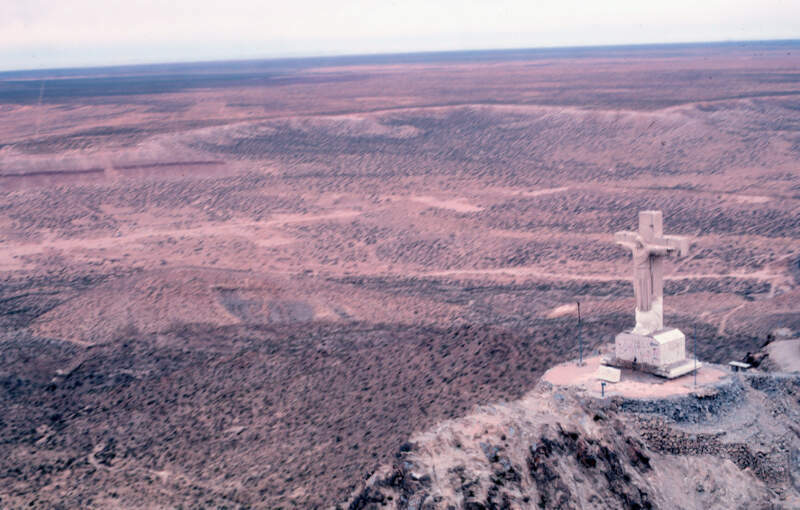 Las Cruces is the largest city in both Doa Ana County and southern New Mexico. The Las Cruces metropolitan area had an estimated population of 213,676 in 2014. 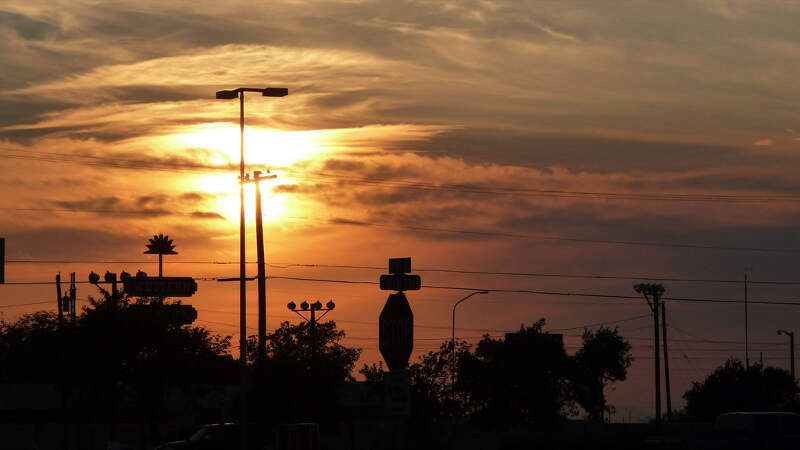 It is the principal city of a metropolitan statistical area which encompasses all of Doa Ana County and is part of the larger El Paso-Las Cruces combined statistical area. If you’re looking for a breakdown of Latino populations across New Mexico according to the most recent data, this is an accurate list.